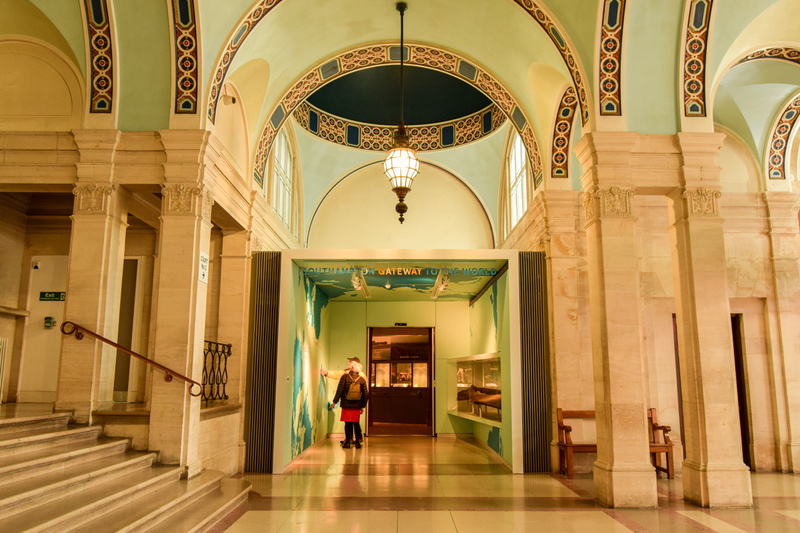 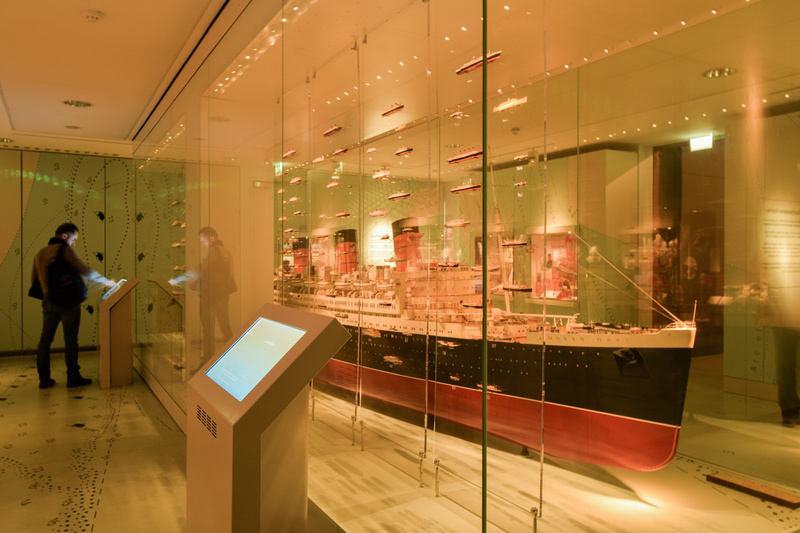 Based at the heart of Southampton, SeaCity Museum tells the story of the people of the city, their fascinating lives and historic connections with Titanic and the sea. 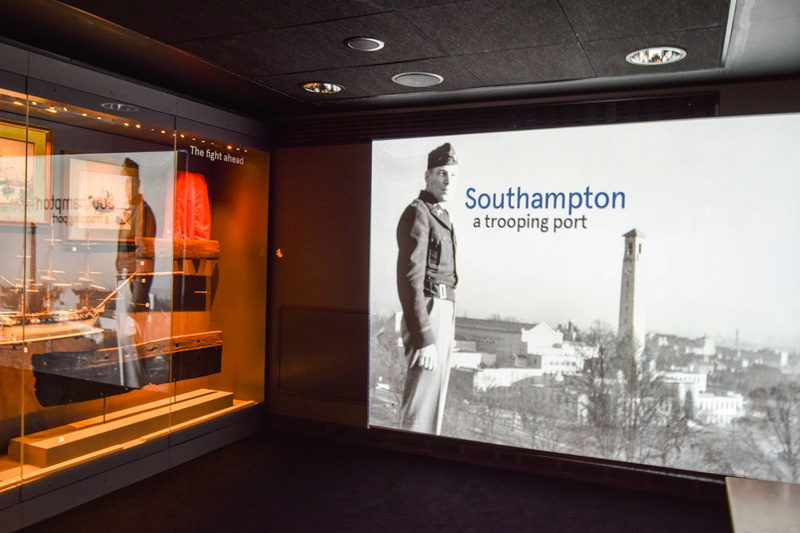 Southampton: Gateway to the World paints the picture of Southampton as a thriving hub of world travel emerging over thousands of years. 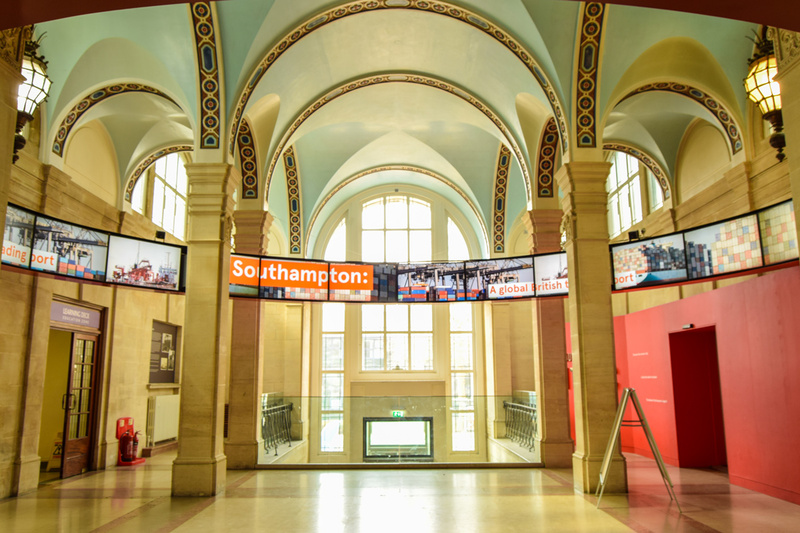 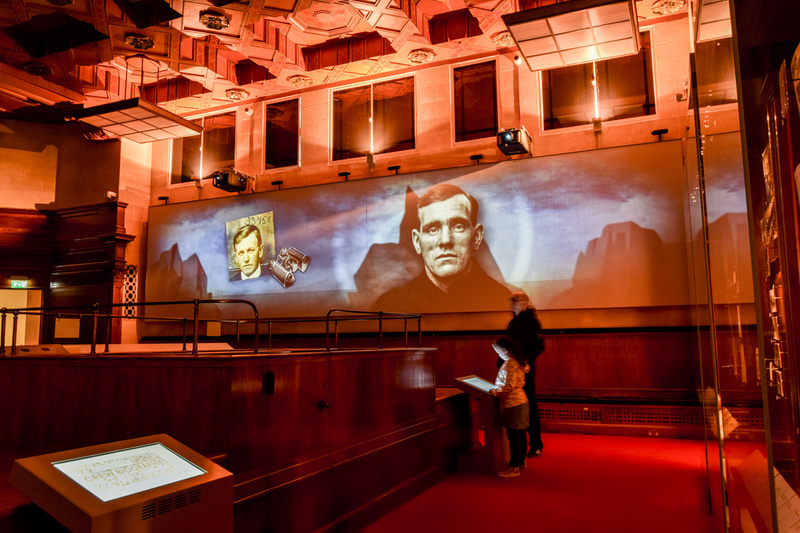 Historic characters from Roman traders to Victorian industrialists are juxtaposed with modern-day inhabitants of the city through physical artefacts, film, audio and art installations, revealing Southampton through time as an epicentre of diversity and change. 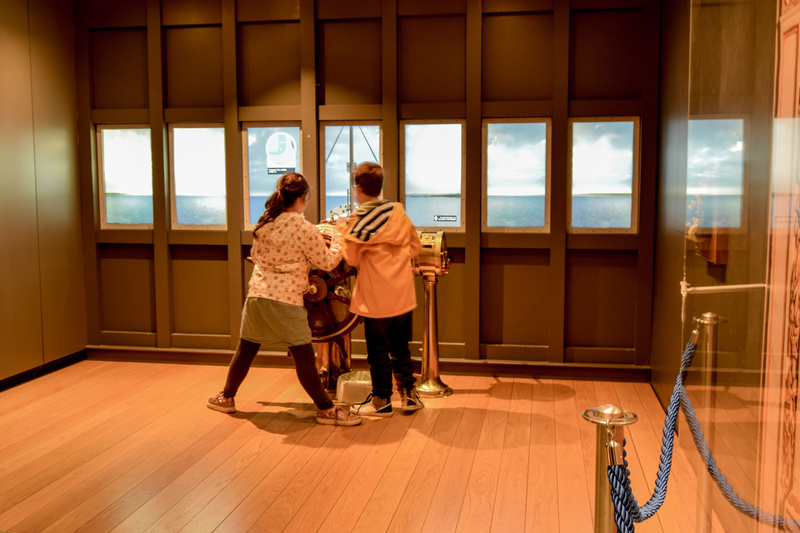 Southampton’s Titanic Story takes the visitor on a vivid interactive journey through the tragedy of the Titanic from the perspective of the city that provided so many of its crew. 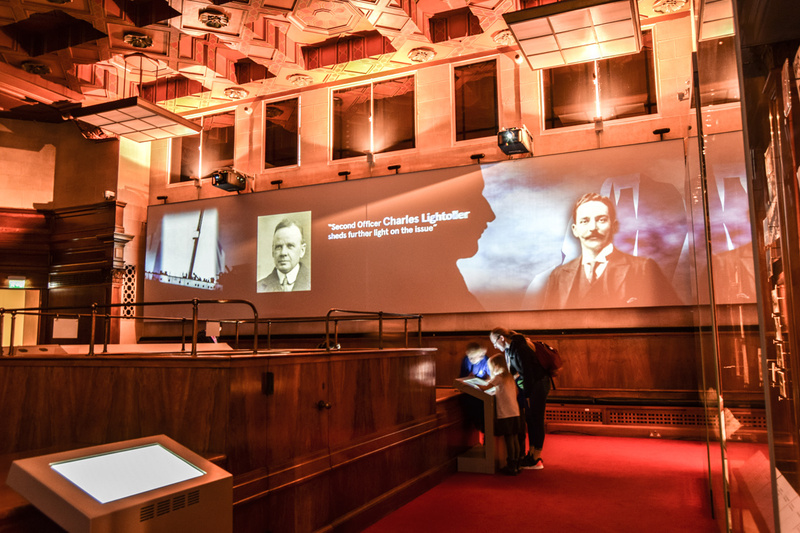 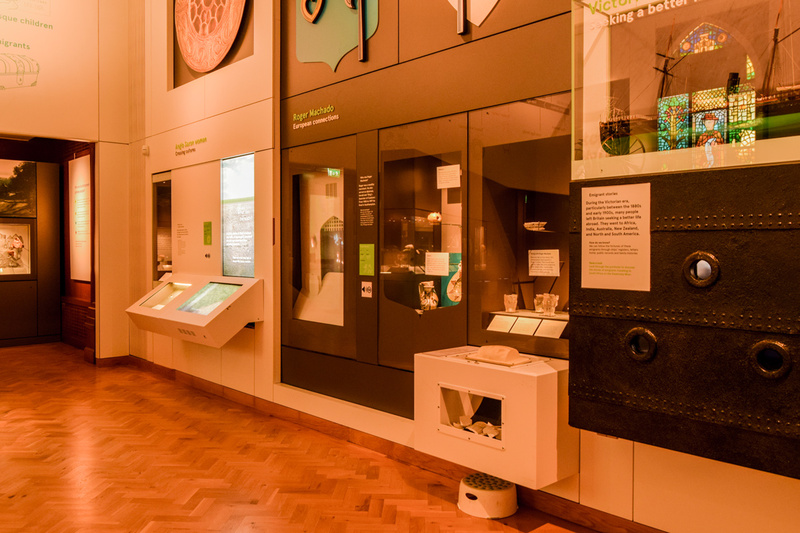 Using substantial skill at revealing story through sensitive technical installation, Sysco helped to create the powerful impact that characterises the exhibitions at SeaCity Museum. 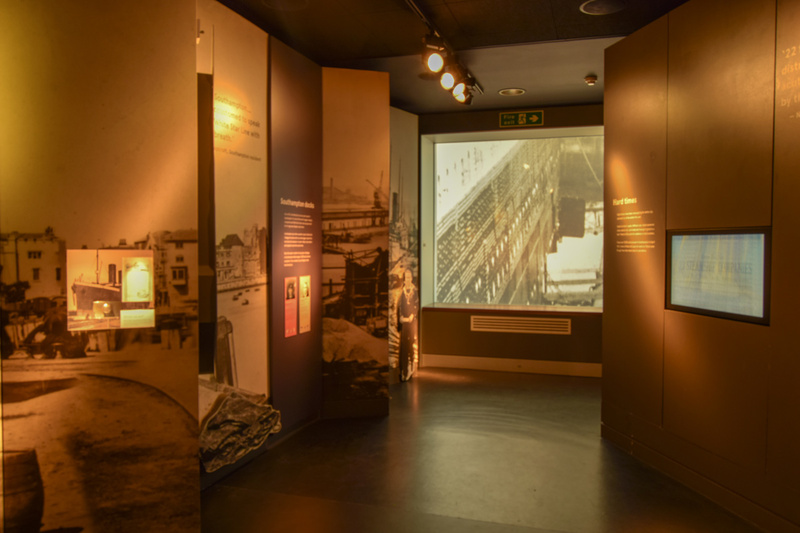 Thrown first into the state of excited anticipation during preparation for the ship’s historic departure from Southampton on 10th April 1912, the visitor is then exposed to the shock and devastation felt by the city as the horrific events at sea unfolded, and finally sees the city’s frustrated response to the British Inquiry held in London. 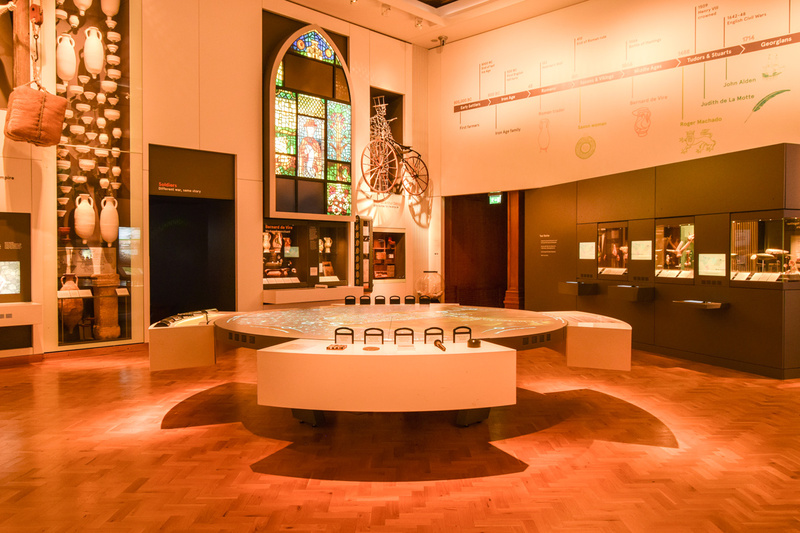 The third gallery serves as a temporary exhibition space, calling for careful anticipation of requirements and the installation of flexible technologies in order to meet the future needs of the Museum.